Once again Youngo got it together to organise the 5th annual Killin the Kirk event in Falkirk. It even managed not to rain this year even though it looked well dodgy when we all got up in the morning. The usual shenanigans went down. Benson made skateboarding look easy all day. 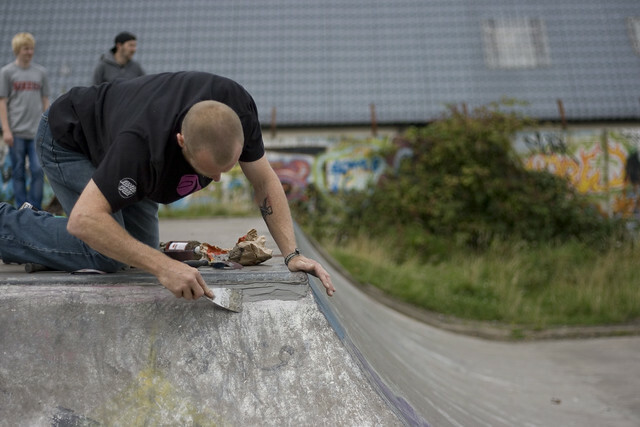 Martin was getting involved on the mini ramp and managed to make quite a few different big spin blunt variations. His efforts paid off and he won himself a new t-shirt to replace his dodgy gun show shirt. Kieran won himself some new vans by making a lovely wee run in the mini ending in a kickflip mayday. Rory aired from the quarter to the mini and won himself a board. The stand out for the day had to be wee Aiden who after last years efforts at making blunt pull ins in the rain killed it again this year. 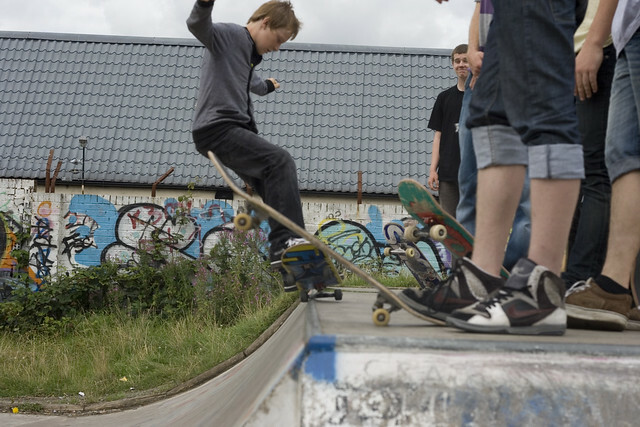 He had learned to skate the mini ramp well since the last time we saw him and is also ollied down the biggest bank in the park to prove how much he has manned up since last year. According to his mum he has a stunt bike and has not been on his board for ages. It’s lucky that we did not know that before the prizes were given out. Imagine how good he could of been if he had done less bunny hops and more skating. Keep skating wee man! Killin The Kirk from Zander on Vimeo.